Steelesque would like to wish everyone a happy new year. Hoping that you improve upon all your goals and find the silver lining in all that you encounter. We would like to wish everyone a Merry Christmas! It’s that time of the year where most everyone reflects upon the important people or moments in their lives. 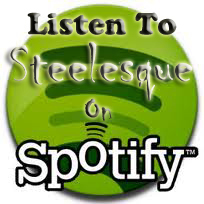 Steelesque has crossed paths with old friends and made many new ones. We aren’t driven by fame or money. 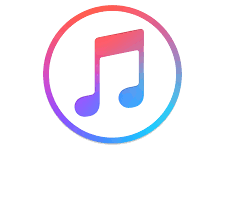 We believe in making music, emotional commerce and… Read More Merry Christmas! Steelesque Drops “Toro Toro” To A Packed Crowd! Thanks to everybody that attended our CD release bash at Cefalos, on June 23rd! We almost sold out the venue and had great time with everybody. The goodwill and positive energy was everywhere. Everybody left happy and to us that’s the most important ingredient in a celebration. Special thanks to The Eric Bee for kicking… Read More Steelesque Drops “Toro Toro” To A Packed Crowd!